The foundation of a good day comes from a good night's sleep. At the Blackstone Emporium we are committed to helping you find your personal sleep system. A comprehensive system includes the proper mattress, foundation, pillows, sheets, and often an adjustable base. We have chosen a wide range of mattresses to satisfy our customer's unique needs and preferences. The Winndom Collection , Serta's iComfort series and Perfect Sleepers form the bedrock of our mattress gallery. These high quality mattresses offer the best in comfort and durability to help you sleep more soundly. At the Blackstone Emporium we are pleased to present the exceptionally crafted Winndom mattresses made locally in Hopewell, Virginia. These custom made mattresses are made with precision and care by a small but dedicated team with a singular focus, make exceptional mattresses. Corners are never cut, and only the best components are used. 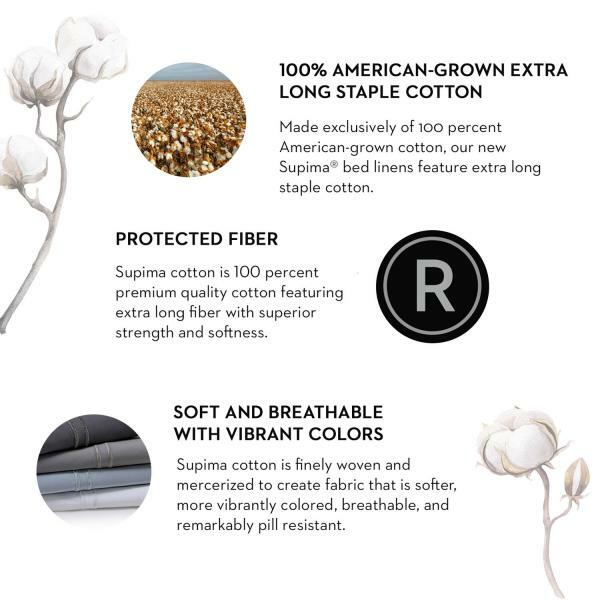 Winndom mattresses are proudly made with 100% American made raw materials. 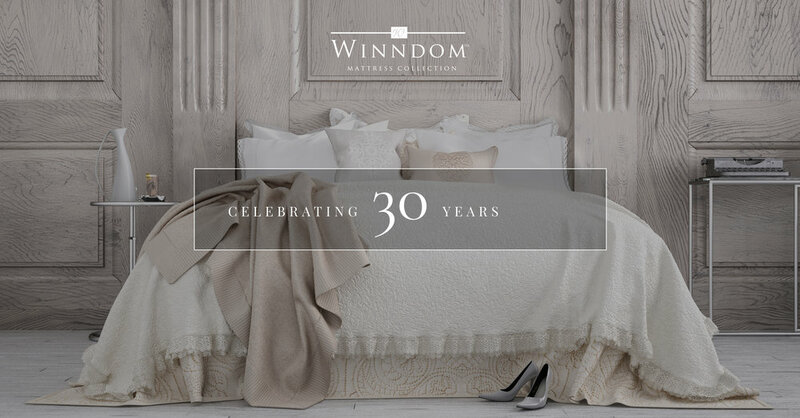 As a custom manufacturer Winndom can make custom mattress sizes for specific needs. The new Quantum Edge technology available in a variety of Winndom Mattresses provides superior edge support, flexibility and comfort. These incredibly comfortable and durable mattresses are designed specifically to work in conjunction with adjustable bases. Don't take my word for it, come in and see for yourself! Click for detailed information regarding iComfort series. What better way to complement your perfect mattress than bedding accessories suited for you. Technological breakthroughs have revolutionized bedding opening the door to new comfort enhancing designs. We are now offering exceptional pillows, sheets and mattress protectors specifically designed to help you sleep and rest. The latest and greatest developments in pillows include the Zoned Dough developed by Malouf. This unique design allows the pillow to breathe while still maintaining a supportive yet exceedingly comfortable feel. The Zoned Dough has become the perfect template in which to find your perfect pillow. Individuals with unique preferences such as desiring: cooling effects, aromatherapy, hypoallergenic, temperature regulation, side sleeping etc. There is a pillow for everyone. Shoulder Cut out for Side Sleepers. Most Pillows Available in this style. Like pillows, developments have led to the development of high performance sheets for reasonable prices. Malouf specializes in a variety of high quality sheets of varying types to suite your needs. Their offerings include Tencel, Rayon from Bamboo, French Linen, and Supima Cotton. There are many factors to consider when purchasing sheets; click on the button below for a explanation of what to look for.